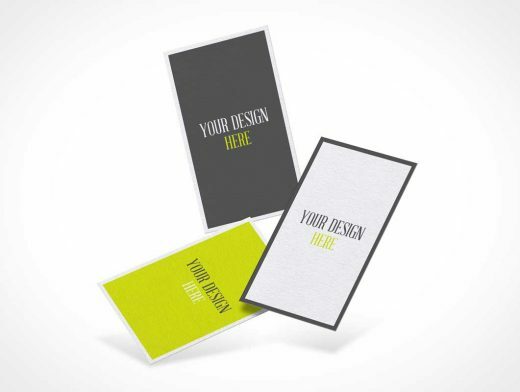 Today we designed for all the designers the most professional and elegant Free Floating Business Cards Presentation Mockup, which is designed in PSD format. The editable format allow you to make changes easily and via smart-object layer you can get the desire presentation. So, keep in touch with us and must watch our all mockups.